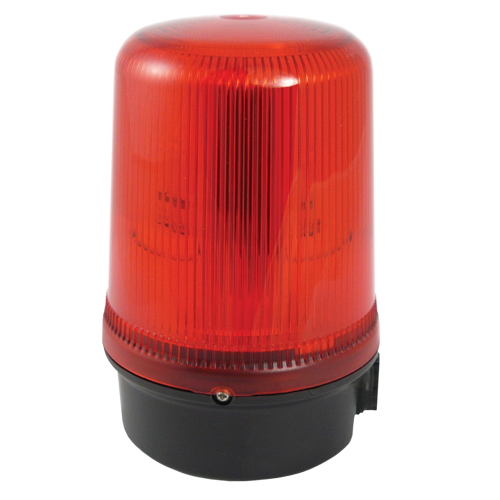 High impact resistant & weatherproof; permanent, multi-function, industrial signalling beacons with accessories for various mounting options. 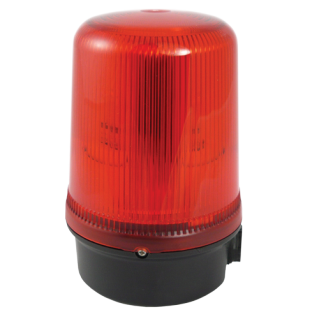 – 2 stage alarm, remotely selectable (10-50VDC version only). – Cable Entry: M20 side entry. – Construction: High impact resistant polycarbonate base and lens. ESS9B300S B300 lens (specify color) accessories.